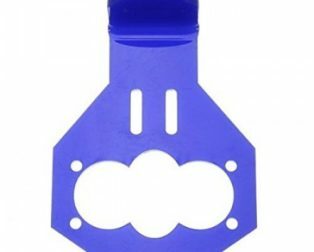 Purchase this product now and earn 147 Robu Points! 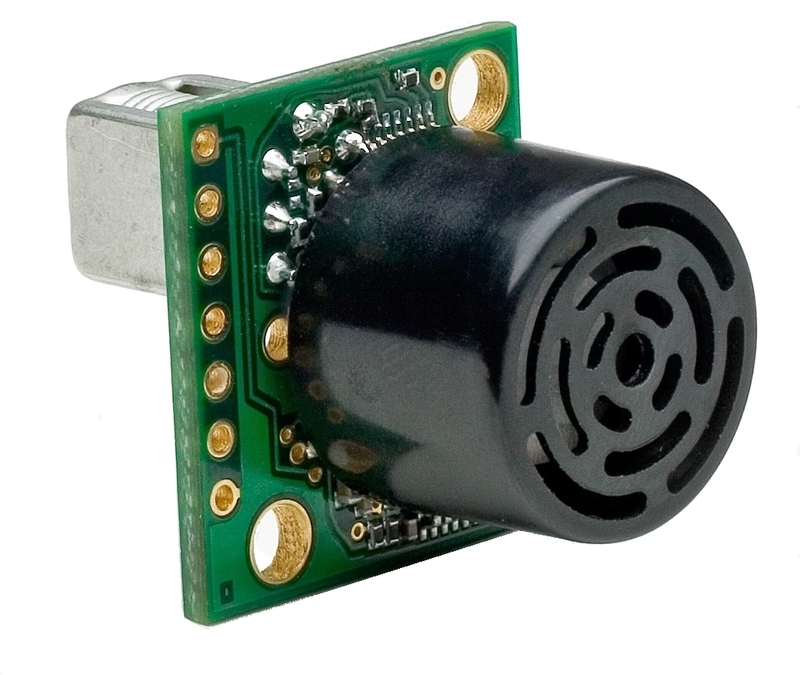 Maxbotix manufacture many sensors which can withstand harsh outdoor conditions. 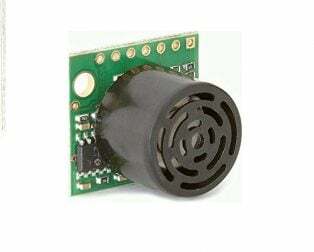 When dust, moisture, or harsh handling of the ultrasonic sensor is unavoidable, then this Maxbotix MB7460 4-20HR-MaxSonar-WR Ultrasonic Sensor is ideal for your application. 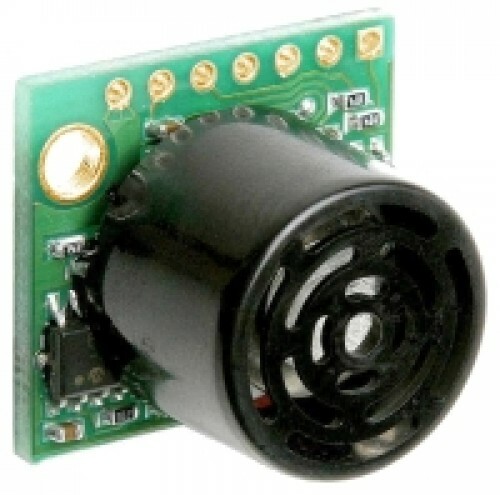 Features of the weather resistant MB7460, 4-20HR-MaxSonar-WR, include millimeter resolution, short to long distance detection, range information from 500mm to 5000mm for the nearest detectable target, a 7.5Hz read rate, and the industry standard 4-20mA output where 4mA is minimum range and 20mA is the maximum range. 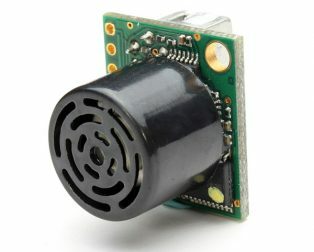 The MB7460 from the 4-20HR-MaxSonar-WR line of outdoor sensors is a rugged ultrasonic sensor component module. 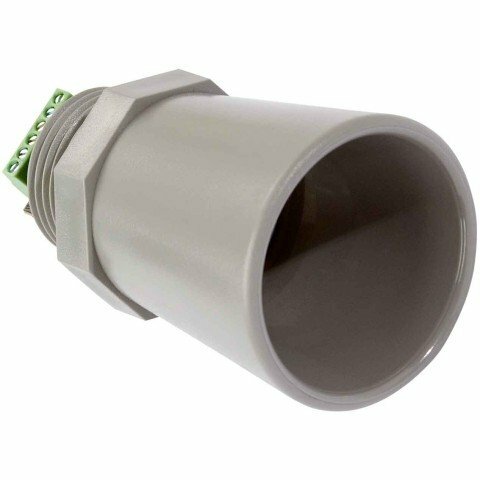 This sensor comes in a compact and robust PVC housing which meets the IP67 water intrusion standard and matches standard electrical 3/4‑inch PVC pipe fittings (this product has multiple housing options available). 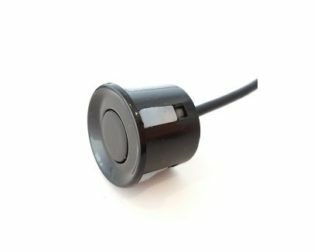 The 4-20HR-MaxSonar-WR sensors are factory calibrated to match narrow sensor beam patterns and provide reliable long-range detection zones. 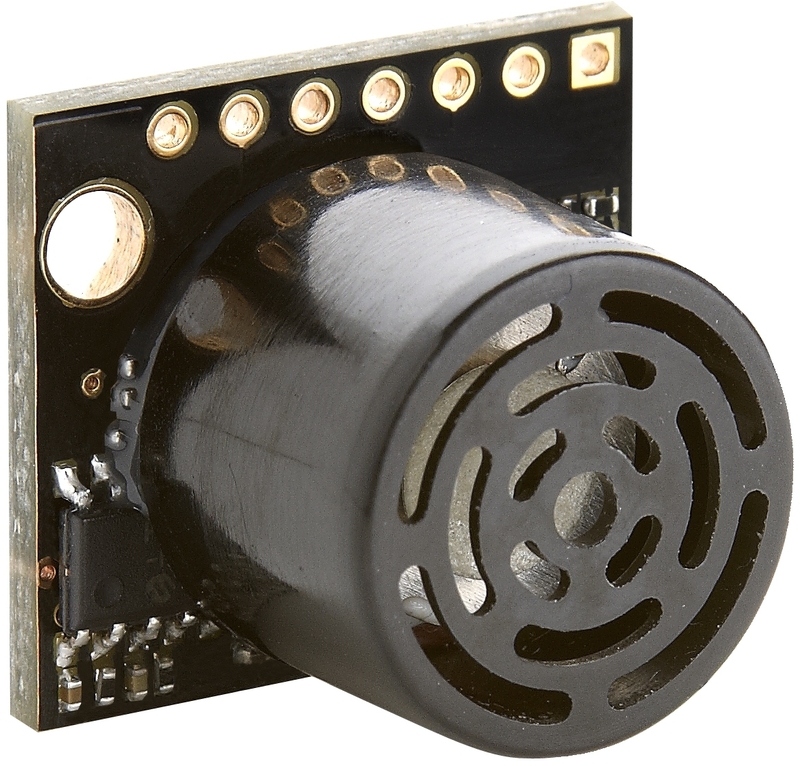 In addition, the MB7460 offers virtually noise free distance readings through the use of high-output acoustic power combined with continuously variable gain, real‑time background automatic calibration, real‑time waveform signature analysis, and noise rejection algorithms. 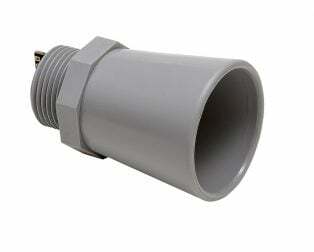 This holds true even in the presence of many of the various acoustic or electrical noise sources. 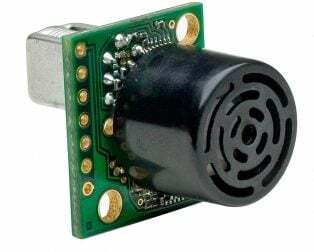 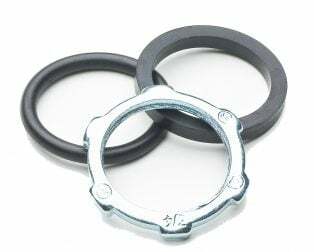 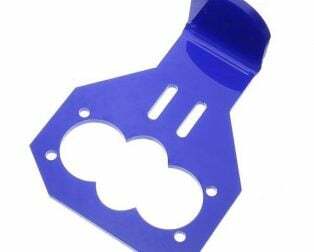 Note: This module doesn’t come with F-option(equips chemically inert material’s covering to the sensor) or P-option(applies Parylene coating on the Aluminum transducer) protection. 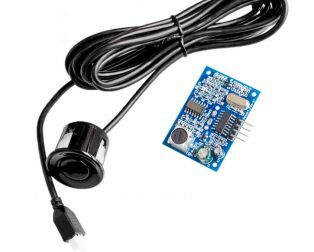 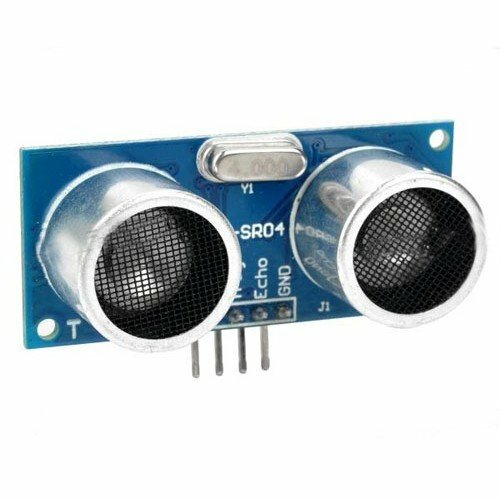 To buy Maxbotix MB7460 4-20HR-MaxSonar-WR ultrasonic sensor with F-option or P-option please contact us at Robu.in support channel.